Tottenham Hotspur left-back Danny Rose was racially abused while playing for England against Montenegro this evening. Three Lions boss Gareth Southgate said he had heard the abuse after Rose was booked for a foul in the closing stages. Southgate said in his post-match interview: “I definitely heard abuse of Danny Rose when he got booked at the end of the game. The England boss added that he had not yet spoken to Manchester City’s Raheem Sterling, who celebrated scoring England’s fifth goal in front of the Montenegro fans by closing his ears with his fingers. 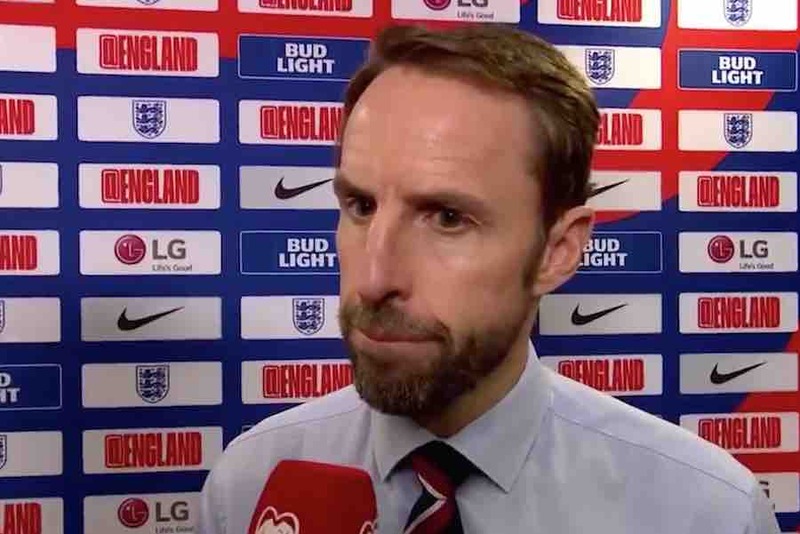 Southgate said: “I’m not sure about Raheem. I had a quick chat with Danny but I’ve not had a chance to speak to Raheem.